The National Marine Fisheries Service has announced emergency actions designed to protect endangered sperm whales from being caught in the California swordfish and thresher shark drift gillnets. Fishing with drift gillnets involves setting mile-long nets at dusk that drift freely where fish, sharks, turtles and marine mammals feed or migrate during the night. As a result, marine life is entangled and discarded. The Fisheries Service’s emergency rule, prompted by advocacy by conservation groups, comes 20 days after the drift gillnet fishing season opened, despite a request from the Pacific Fishery Management Council on April 1 to implement the rules by May 1, when the fishery opened. The previous emergency regulations expired on January 31. 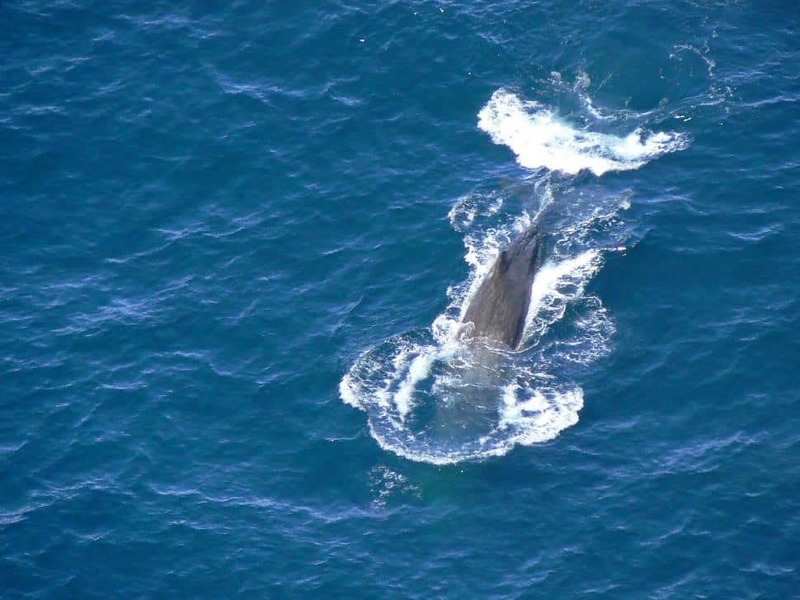 “These emergency regulations offer some temporary relief to endangered sperm whales, yet the ultimate solution is to rid the West Coast of destructive drift gillnets altogether,” said Oceana California Campaign director Dr Geoff Shester. The regulations say that the Fisheries Service will shut down California’s drift gillnet swordfish fishery if a single endangered sperm whale is killed or injured by the nets. 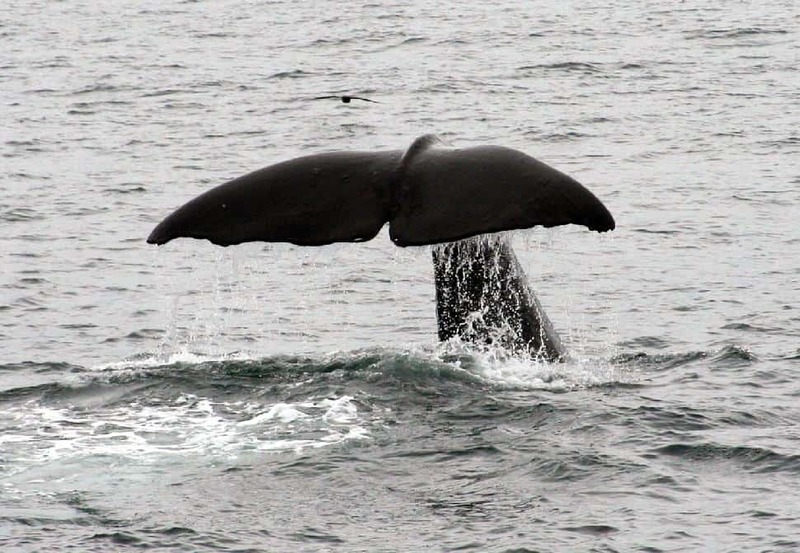 The rule requires independent observers on all drift gillnet vessels operating in offshore waters deeper than 2,000 metres, where sperm whales are most often observed. The conservation measures will be enforced by requiring fishing vessels to carry vessel-monitoring systems that track the real-time locations of all drift gillnet vessels off the U.S. West Coast. The emergency actions will last through to August 5, when the agency has committed to finalize a permanent rule for sperm whale protection.